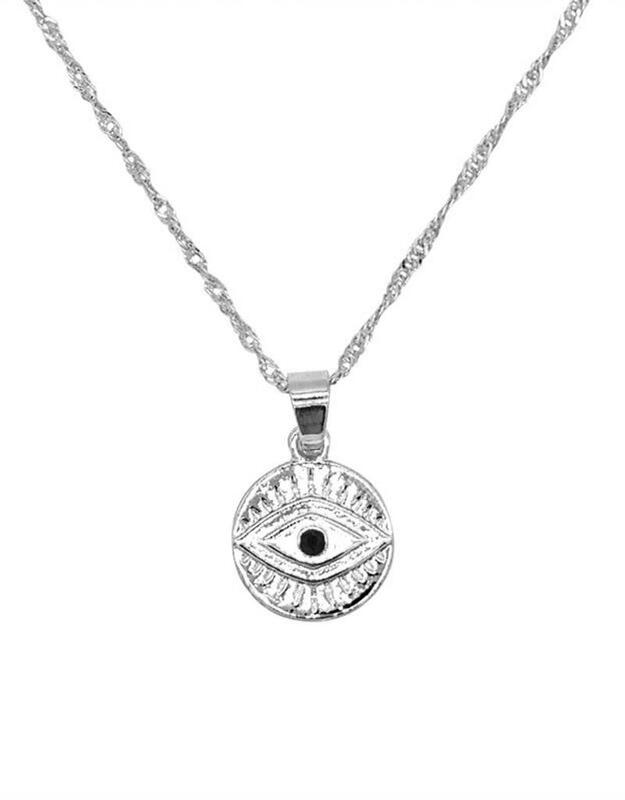 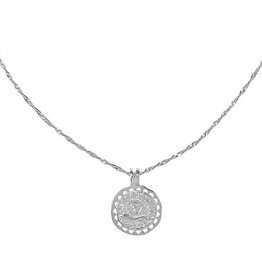 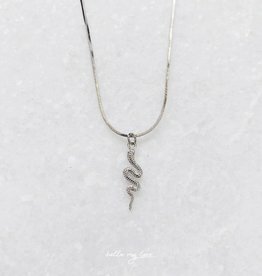 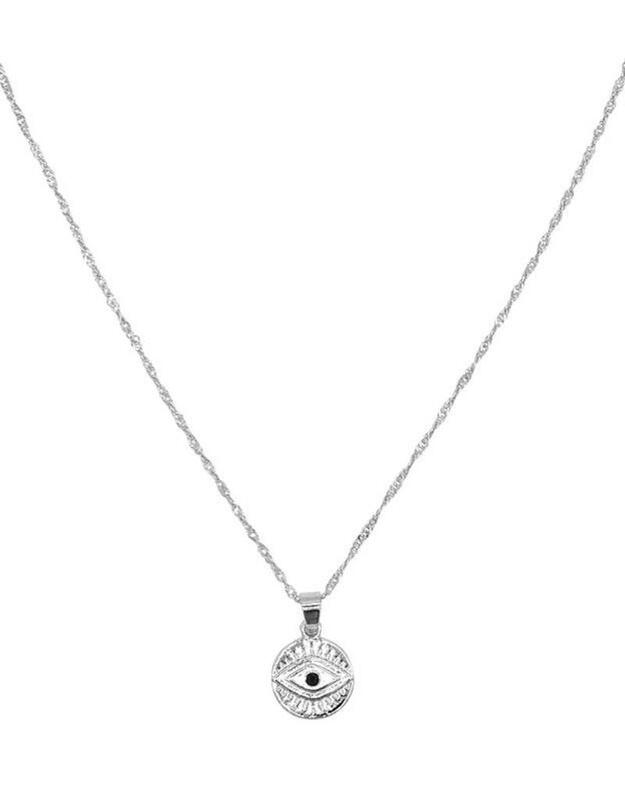 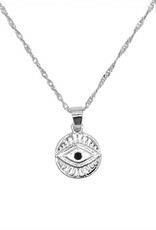 All eyes on you baby with this pretty Silver Coin Eye Necklace! 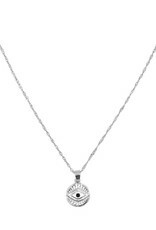 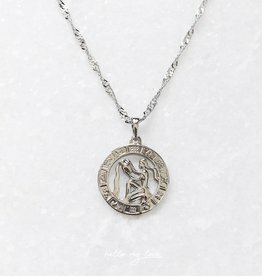 Perfect to layer with our other vintage necklaces, like our Silver City Of Angels Necklace with a 60 cm chain. Also available in gold.